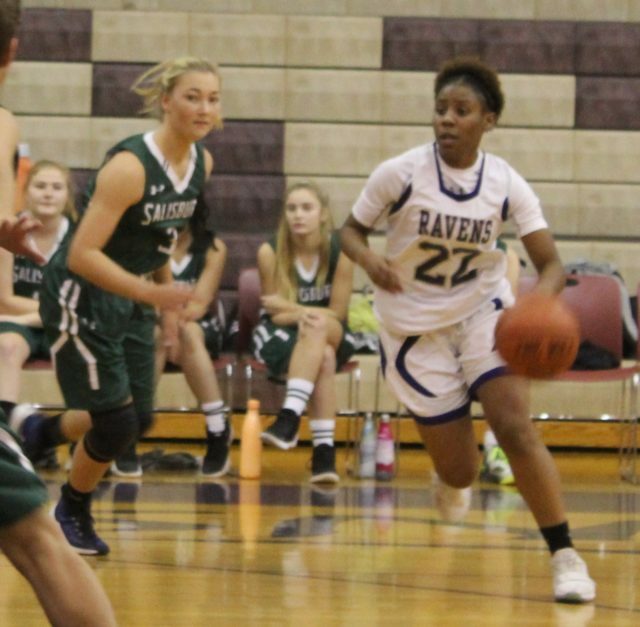 Aniah Patterson (22) led the Ravens with 21 points. 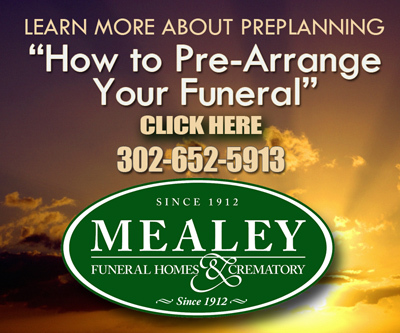 MAGNOLIA – The opening tip in the girls’ basketball game between St. Thomas More and visiting Salisbury School (Md.) 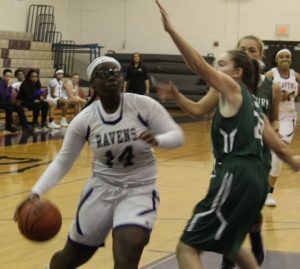 on Dec. 5 went to the Ravens’ Jessica Simmons, who streaked down the court and laid it in for two points. That was just a sample of what was to come as St. Thomas More opened its season with a 62-29 win over Salisbury. 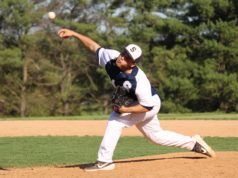 The Ravens, who return three starters from last year’s team that advanced to the state semifinals, were too fast and too experienced for the Dragons, who play with St. Thomas More in the Eastern Shore Independent Athletic Conference. Their pressure defense resulted in several steals and easy transition buckets. Olivia Lynch and Aniah Patterson, the other returning starters, each scored six points in the first quarter, nearly all on layups. 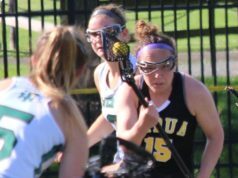 Six Ravens scored in the second quarter, including Kira Manuszak, a freshman. Her points came after she had rebounded five or six missed shots. 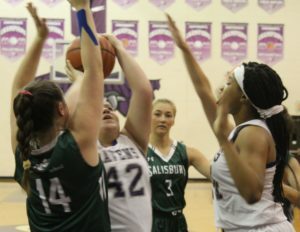 Salisbury was held to two field goals in the stanza, although they were consecutive three-pointers that reduced the Ravens’ advantage to 26-13. St. Thomas More led at the break, 32-15. 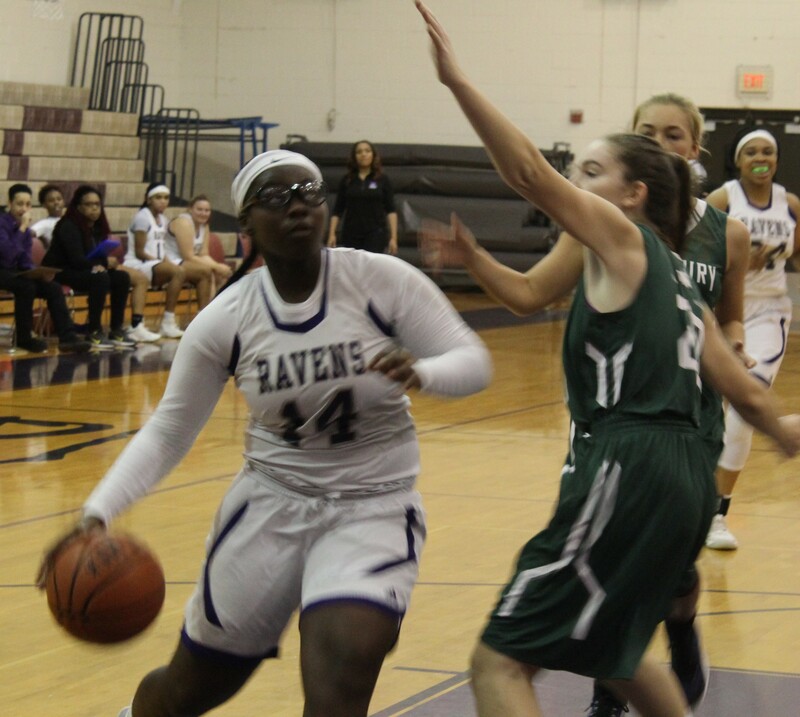 The pesky defense continued into the third quarter, as the Ravens held the Dragons to one field goal and three total points. Patterson, meanwhile, who had spent the final minutes of the second quarter on the bench with three fouls, resumed her offensive ways in the third. She scored eight on three short-range jump shots and two free throws. Olivia Lynch looks for a teammate with a pass. The game was well in hand by the beginning of the fourth quarter. All of the Ravens – who have just eight players on the roster – saw plenty of playing time. 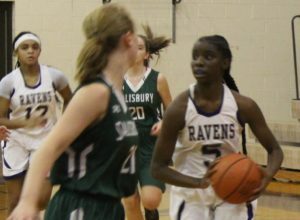 The home team also made its lone three-point shots, from Patterson and Glennyce James, although they were matched by the Dragons Elsa Quillin, who had four triples in the contest. Patterson finished with 21, leading three Ravens (1-0) in double figures. The others were Lynch, who had 14, and Simmons, with 10. They have little time to rest, however, as they travel to Glasgow to face Hodgson on Thursday at 4:15 p.m.
Kira Manuszak puts up a shot amid heavy pressure. For the Dragons, Quillin had 14, and Wes Schoellkopf added eight. 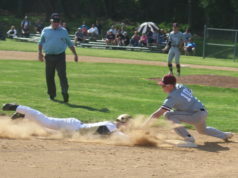 Salisbury dropped to 0-2.